I know they&apos;re cheap. 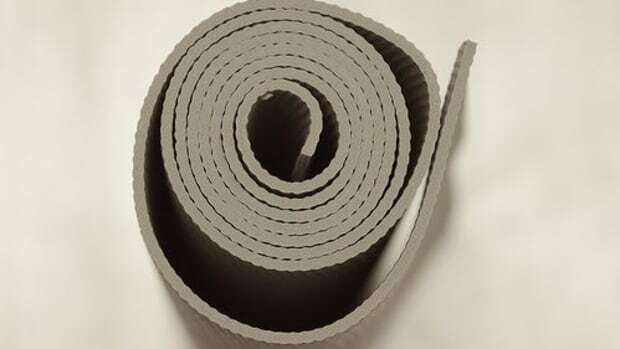 But those PVC yoga mats sold all around town are toxic, unsustainable and the last place you want your precious body glued to for hours at a sweaty time. 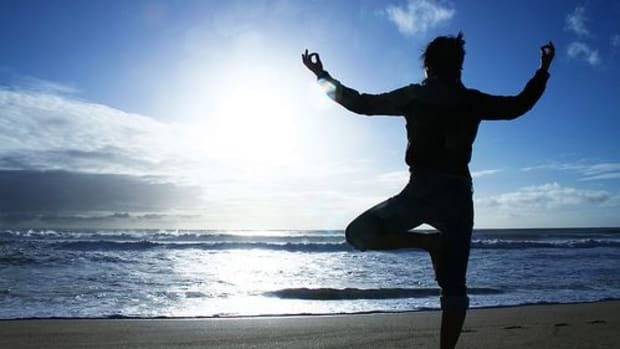 Besides, investing in a quality yoga mat is like making a committment to your practice. And you&apos;ll love your new eco mat the same way you do your newest workout duds. Like most things, the right yoga mat for you is all about personal preference. Like, for me - a profuse sweater - it&apos;s super important for me to have a mat that&apos;s sticky and texturized so that I&apos;m not flying all over the place. 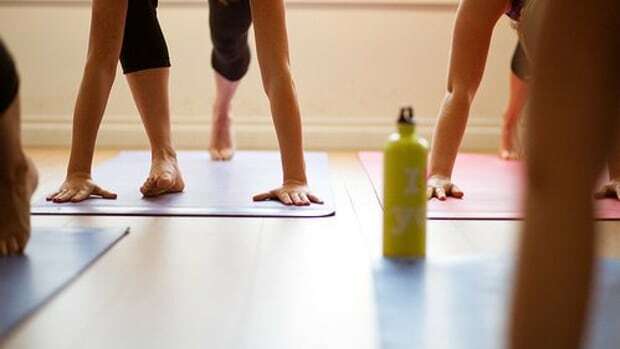 For those using yoga to heal injuries, a thick mat will provide a little extra cushion for the pushin&apos;. 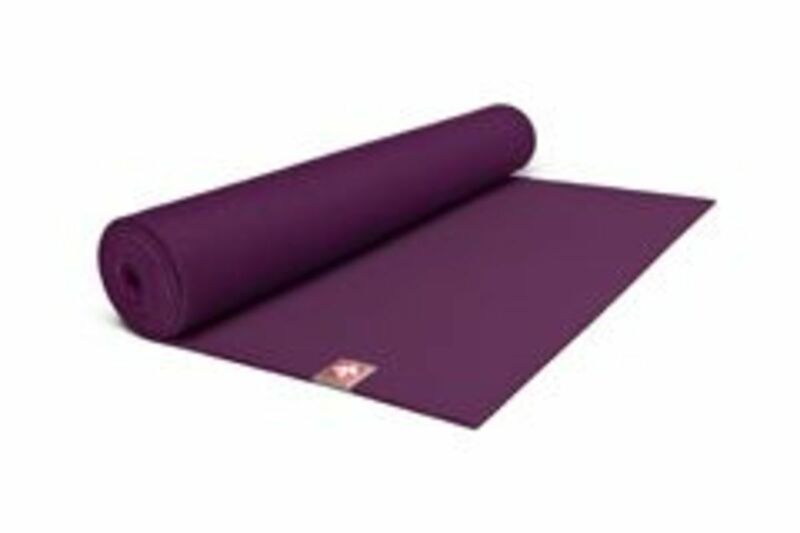 Here are my tried-and-true favorite yoga mats broken down so that you can choose the one that suits you. They all rock... and one will rock your world. You should know: I&apos;ve pretty much tried every yoga mat out there, and these ones make the cut. Promise. The extra cushioning and easy-to-clean closed cell natural rubber make for a super convenient (stays clean!) and supportive mat. Serious yogis and yoginis will not be disappointed, although I found that the grip wasn&apos;t quite what I wanted it to be. That said, I sweat like an out-of-shape man! You&apos;ll find this mat is hard enough to provide great support but soft enough to keep cushy for those bones. The perfect balance. I was surprised to fall madly in love with this mat. Not only do I like it&apos;s rustic, distressed look, the noticeably rough texture makes for great grippage. 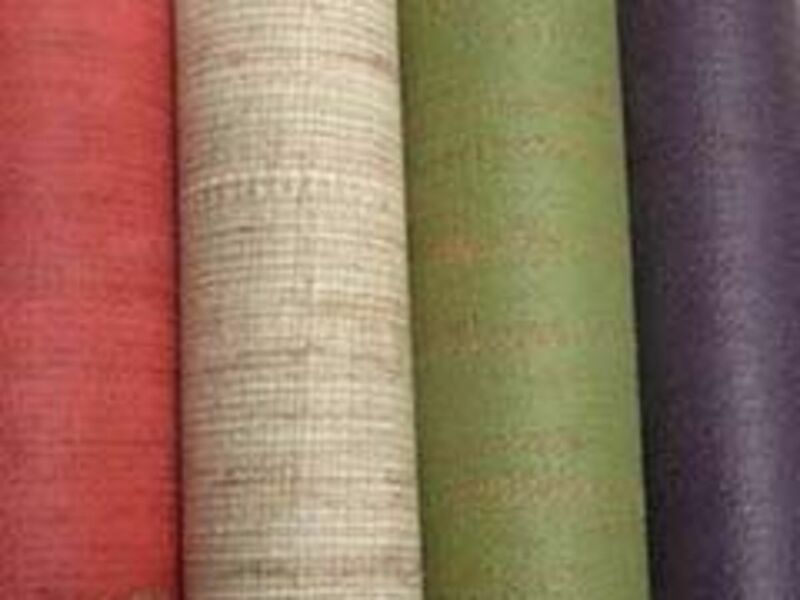 It&apos;s made from all-natural rubber and jute fiber (sans any man-made additives!) that provide a nice, natural solution to slippage. But, don&apos;t worry. The surface is not so rough as to be uncomfortable, at all. It has been known to shed, however. 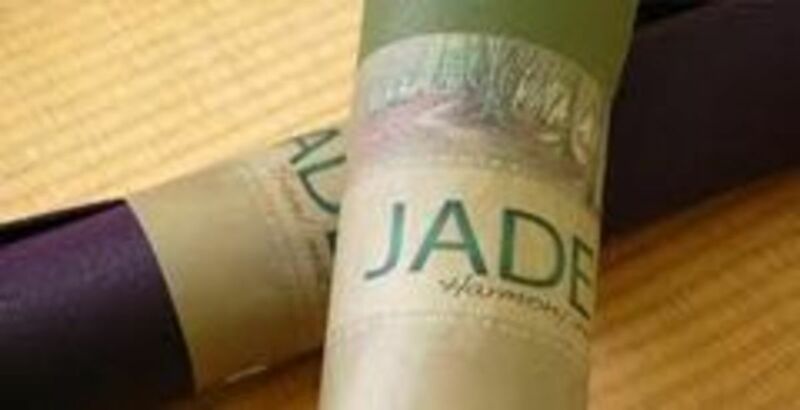 I love my Jade, as does many a yogi. It&apos;s great for the sweaty vinyasa or ashtanga pracitioner and light enough to tote around everywhere (serious plus). 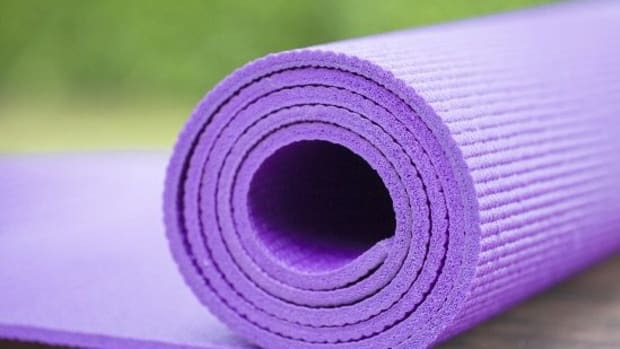 The one thing though: It&apos;s made from an open cell natural rubber, so it absorbs sweat and bacteria fairly readily and can be hard to clean (our DIY Yoga Mat Spray should help). For some, however, that&apos;s a plus. The open cell rubber makes for a naturally non-slip surface. A serious practitioner won&apos;t get more than two years out of this mat... but that ain&apos;t bad!